Elks carry their ship to the starting line. Kimberling County, Mo., Lodge No. 2505 helped fellow citizens by hopping aboard a sinking ship. 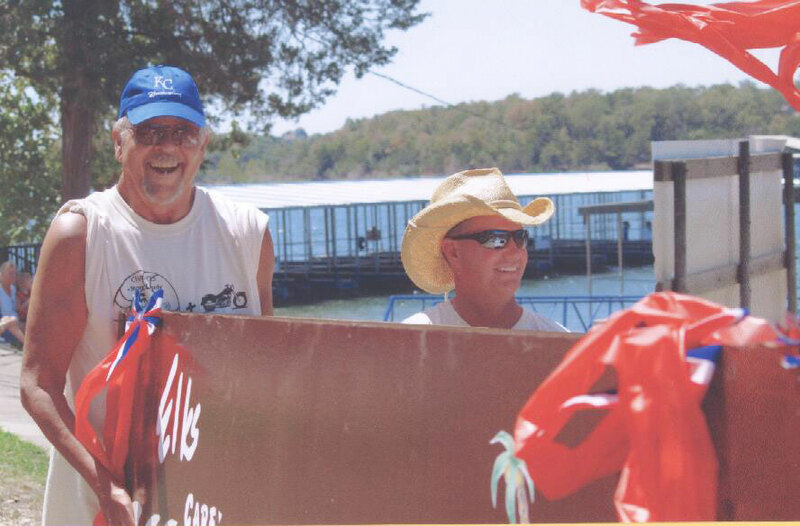 Elks used their Elks National Foundation Community Investments Program Gratitude Grant to help Chances, a local center for people with disabilities, hold a cardboard boat race fundraiser. Though the Elks’ boat sunk before it reached the finish line, they were still winners, claiming first prize for overall fundraiser and receiving recognition for team spirit.